Namco Bandai’s glyph teaser site is no longer a glyph teaser site. The glyph’s meaning was solved by Tales fan Zachary Cantrell last night bringing a new URL to light. Interestingly, Richard is a character in Tales of Graces F. He is portrayed as both an adult and as a child in the game. Two Richards. 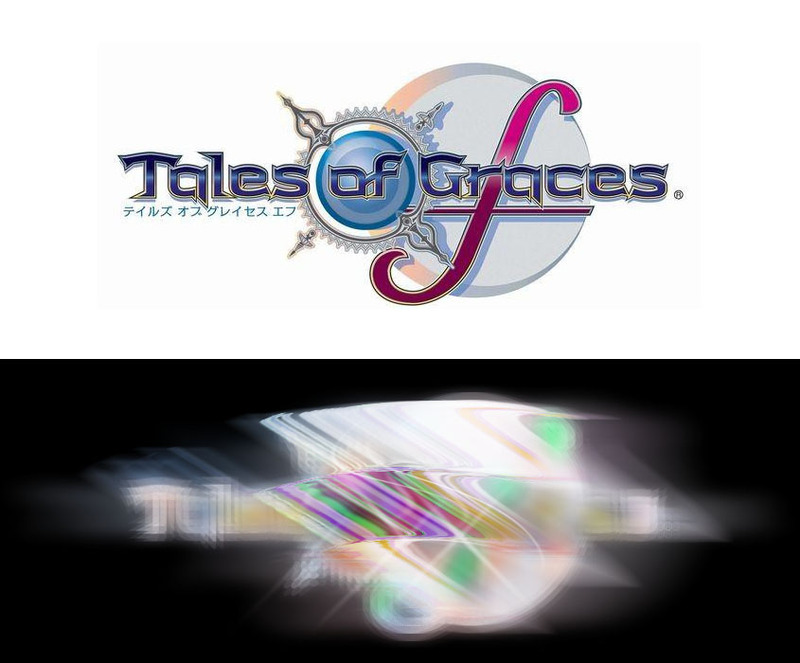 This reveal will most likely end up being Tales of Graces F. The image now displayed on the site (shown above) looks to be a smeared image of the game logo. 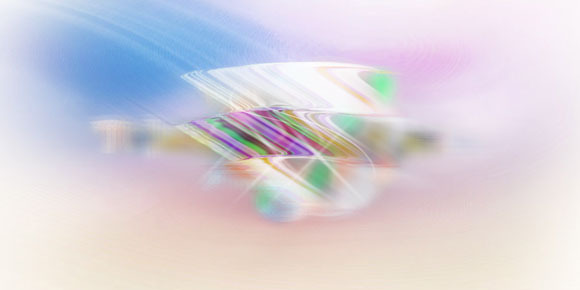 You might not see it at first, but it becomes clear when dropped in a black background (via NeoGAF). Yep. That’s Tales of Graces F.